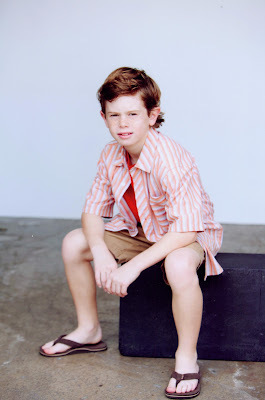 Page Parkes Model + Talent: Busy Boy! Drew Justice is a busy young man these days! And we couldn't be more proud of this 11 year old talent! He just booked a Target holiday commercial!--and of course you know we'll post it as soon as we get our hands on it...can't pass up an opportunity to brag on our kiddos! !